The virtual world is bustling with umpteen videos ranging from funny to educational to horror to sports to music and so on. Are you fond of these video background templates and often download them to enjoy quality time when you are free? 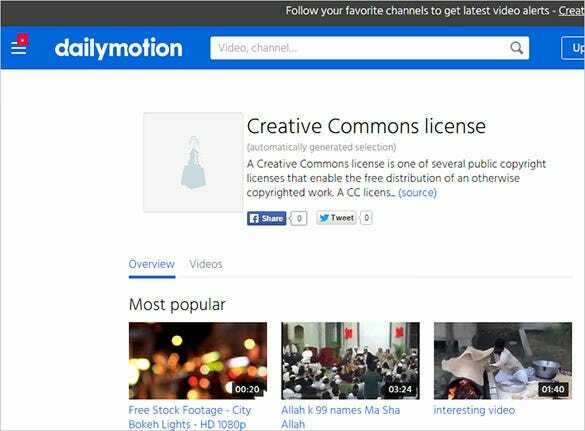 But in most cases video download is illegal and hence you should only stick to the Creative Commons videos. If you love watching videos in your free time and also like to share your personal collections with friends, then YouTube is the ideal platform for this purpose. Also a website where you connect with other video creators, you can now even download videos from the site and view them in your free time. Whether you are looking for your favorite movies or much loved music videos or for that matter interesting and funny video clips, you can find all this and more on Vimeo. Boasting of high definition videos, enjoy watching these and even sharing them with your friends and loved ones. This being a nonprofit venture and a readily available one at that, you can find some of the most popular videos on this website. Being a licensed entity, you don’t have to worry about the safety and security of your device. From movies to video clips, look forward to finding everything here. This is a multilingual website where you can find videos from all around the world. With a provision to translate the videos, enjoying the popular videos in other languages is possible. The best thing about this website is that you can upload videos created by you and that too free of cost. 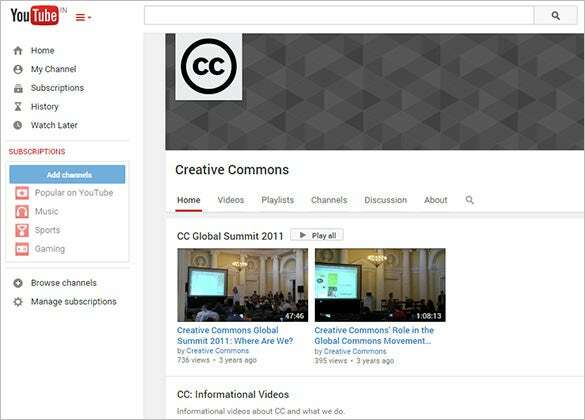 If you are a teacher and are looking for videos that can be used to impart education, get some help from Common Craft. 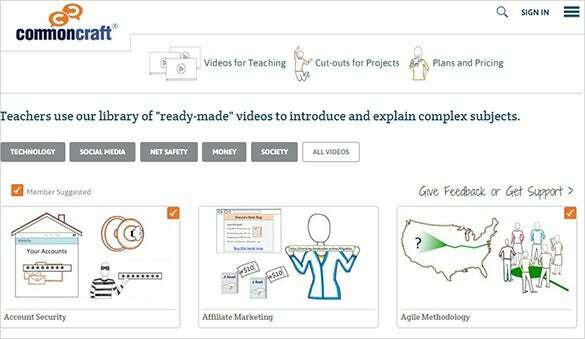 With a large range of educator videos, you can easily find the one that is relevant to your needs. The website also proves to be a worthy assistant in creating presentations with its impressive library of cut outs. Look for it and you are sure to find it on Daily Motion. From movies to music videos, sports to competitions, festivals to debates, there is hardly anything that you can’t find on this website. Offering a platform to share your creative videos with other video lovers, connecting with people who share common interests is made easy. Looking for some really innovative videos for your project? Well, look no more! 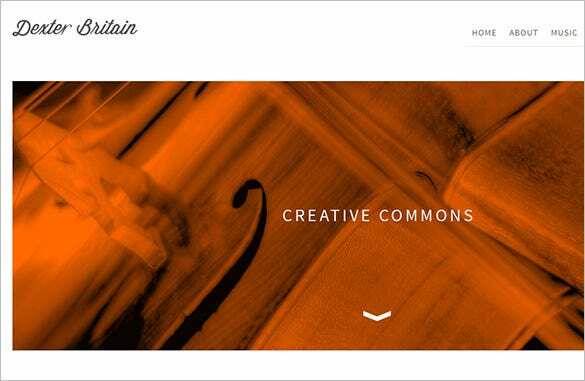 Dexter Britain is the perfect website that offers you a wide range of creatively designed videos. 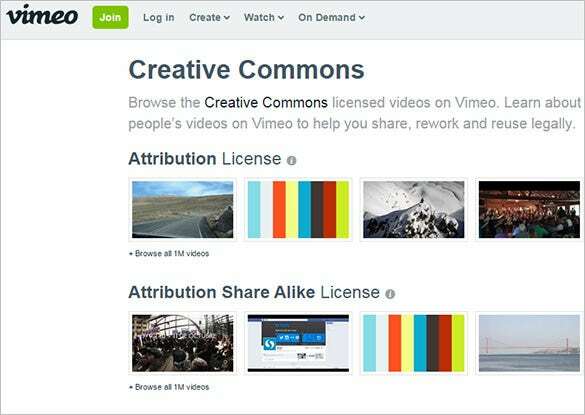 Licensed by Common Creative, these videos are completely legal and do not pose any threat to your computer or other devices. The images and videos on this website are licensed and thus completely legal. What’s more these can be downloaded and used for different projects. 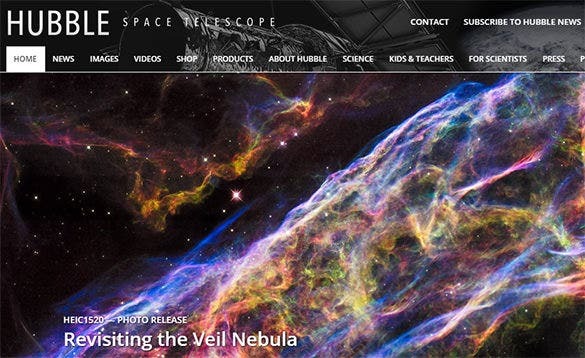 The website also offers you an option to upload the videos that have been created by you. The best part is that all these services are free of cost. In case you are looking for high definition videos which are also licensed under the appropriate act, then pick these from the Nature Clip website. Boasting of an impressive collection of videos, you can find any video that you are looking for. 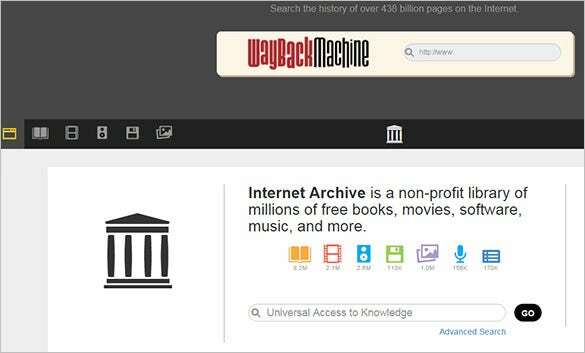 Easy search options make it easy to search the videos within a jiffy. 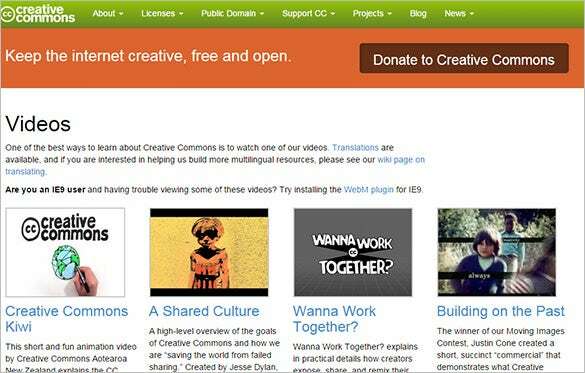 The Creative Commons rules ensure legal download of reserved online videos and we have offered a good list of 10 websites for creative common videos for your help. 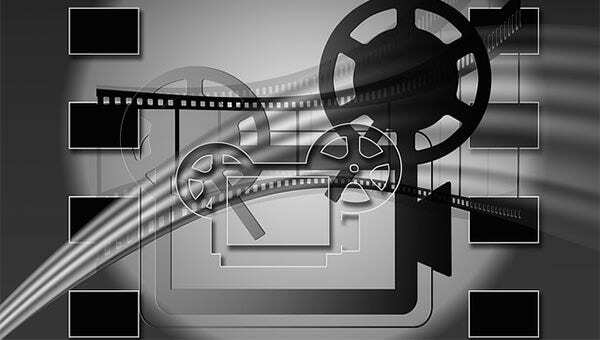 The websites listed here are carrying every range of video to cater to versatile audience.